Krauthammer: Obama Ignoring Parts Of Obamacare "Unconstitutional," "Absolutely Lawless"
BILL O'REILLY: Do you think it's unconstitutional for the president to take an existing law that he signed and say we're not going to force part of that law, the employer mandate. Is that unconstitutional? 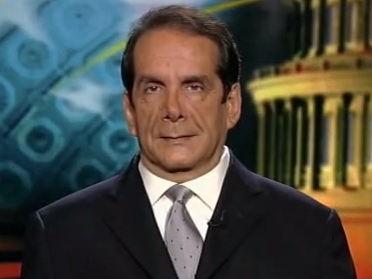 Krauthammer On Obamacare: "The Entire Enterprise Was A Gigantic Bait And Switch"